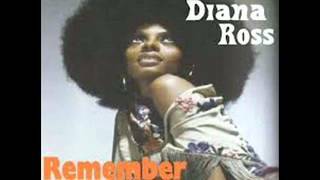 "Remember Me" (2000) on the albums Surrender(1971), All the Great Hits(2000), Definitive Collection(2006). 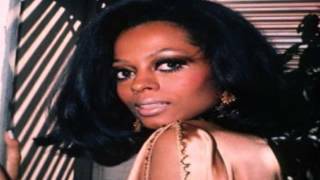 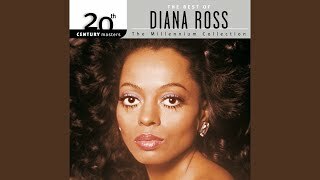 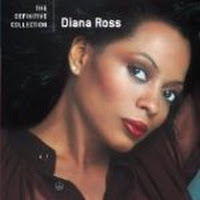 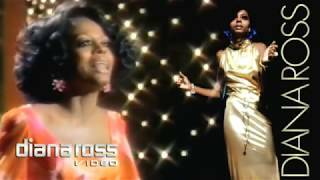 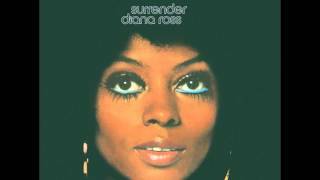 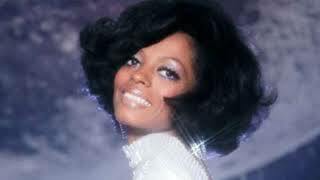 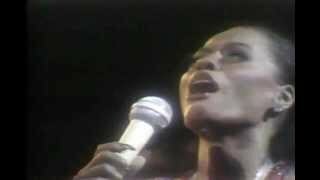 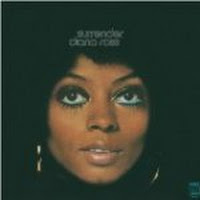 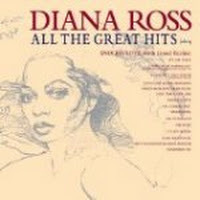 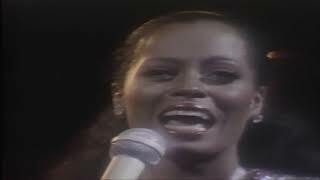 Diana Ross "Remember Me" My Extended Version! 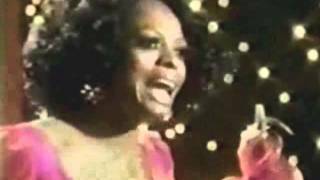 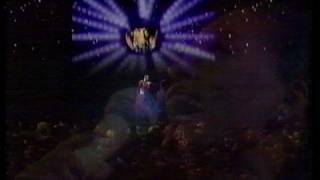 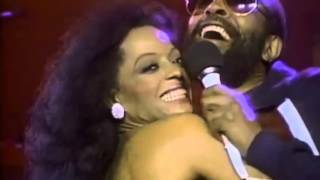 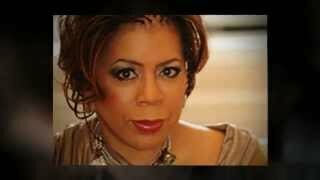 Diana Ross Valerie Simpson "Remember Me" 1971 My Fantasy Duet! 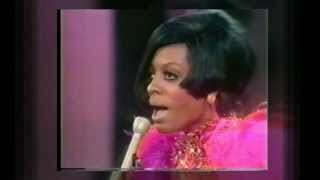 Didn't I inspire you a little higher? 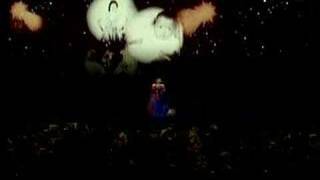 Didn't I boy, didn't I boy? 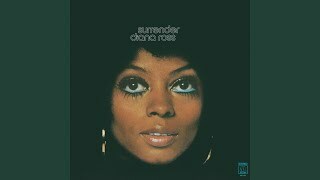 Albums has song "Remember Me"